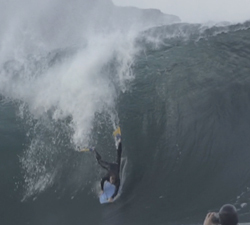 Another sick cut from Michael Fairbirn’s latest trip to Ireland. FEAT. Tommy G, Dec, Meehaund, Tristan, Paz, Danny, Hugo and Stef.